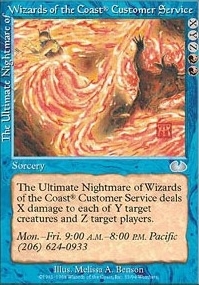 Poultrygeist ($0.10) Price History from major stores - Unglued - MTGPrice.com Values for Ebay, Amazon and hobby stores! 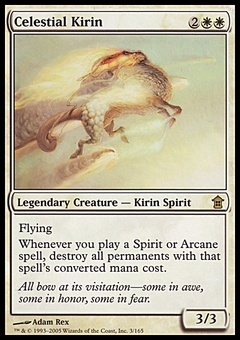 Card Text: Flying Whenever a creature is put into any graveyard from play, you may roll a six-sided die. On a 1, sacrifice Poultrygeist. 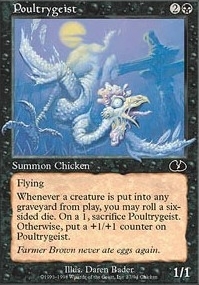 Otherwise, put a +1/+1 counter on Poultrygeist. Flavor Text: Farmer Brown never ate eggs again.